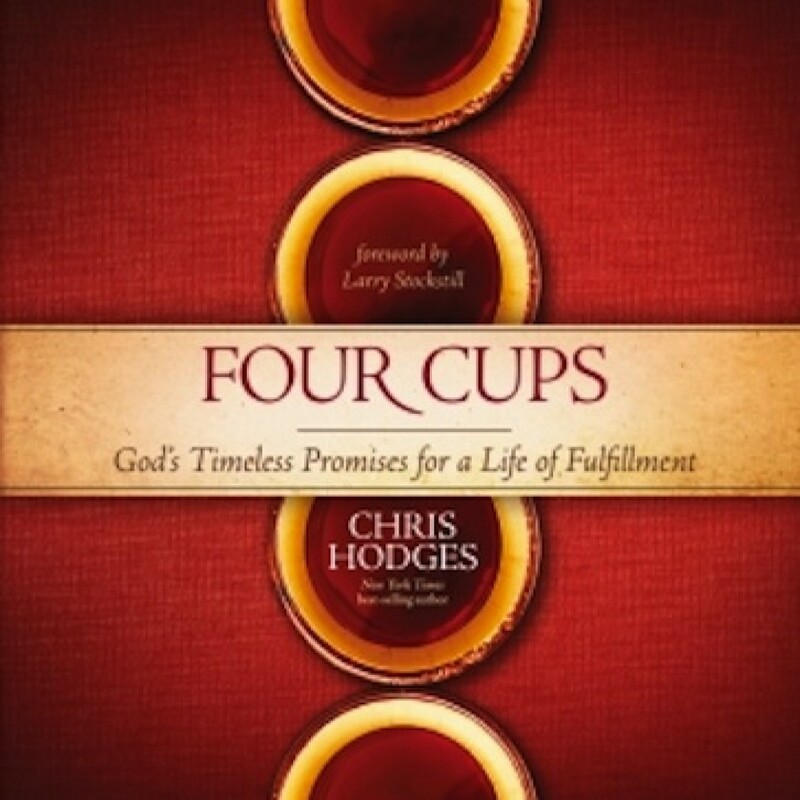 Four Cups by Chris Hodges Audiobook Download - Christian audiobooks. Try us free. Steeped in Jewish history and tradition, yet breathing the transforming hope of Jesus on every track, Four Cups will help you move forward through the four stages of faith. Your thirst for more will finally be quenched — and you’ll experience a wellspring of joy, hope, and purpose.